In order to generate awareness and to encourage cashless transactions among the customers and traders, Digi-Dhan Mela is being organised at Bittan Market, Bhopal from 10.30 a.m. on January 19. 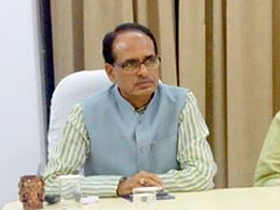 Chief Minister Shivraj Singh Chouhan, Union Minister for Chemicals and Fertlisers Shri Ananth Kumar and Union Minister of State for Public Health and Family Welfare Shri Faggan Singh Kulaste, State’s Minister for Revenue, Science and Technology Shri Umashankar Gupta and other Public Representatives will present in the fair. Lyricist Shri Javed Akhtar, TV Artist Shri Rajeev Verma and Folk Singer Shri Prahlad Tipaniya will be present as guests. 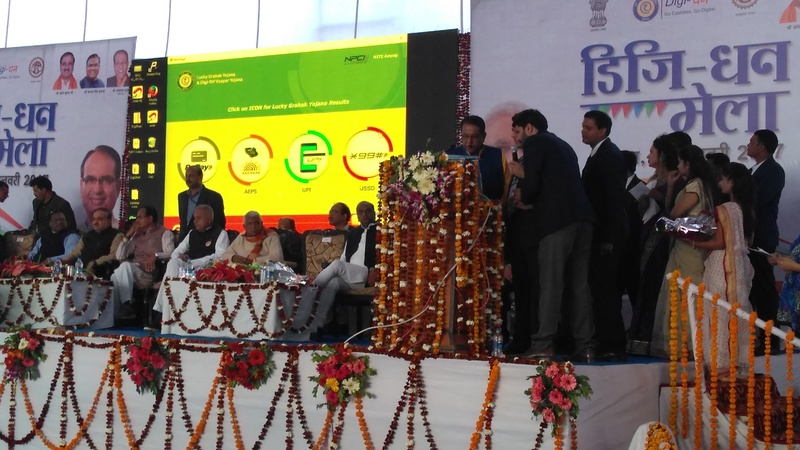 Digi-Mela will be organised in Indore on January 24, Gwalior on January 30, Jabalpur on February 27 and Dewas on March 9, besides Bhopal. Minister Shri Umashankar Gupta informed that Lucky Customer draw of NITI Ayog and winners draw of Digi-Dhan Vyapaar Scheme will be held at the fair. Banks and private payment services providers will render services to the customers regarding digital transactions. Problems related to adhaar registration and adhaar number receipt will be solved. 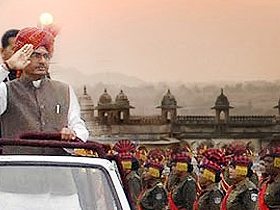 Also account opening by the banks, registration of P.O.S. machines and debit cards will be done and distributed. Moreover, service related to seeds, fertlisers, khadi and public distribution system will be provided in the fair.